A police officer shot dead an unarmed man who was walking with his trousers down in traffic in Houston, Read More. US President Trump fired the Veterans Affairs Secretary David Shulkin on Wednesday. He has nominated the presidential doctor Ronny… Read More. 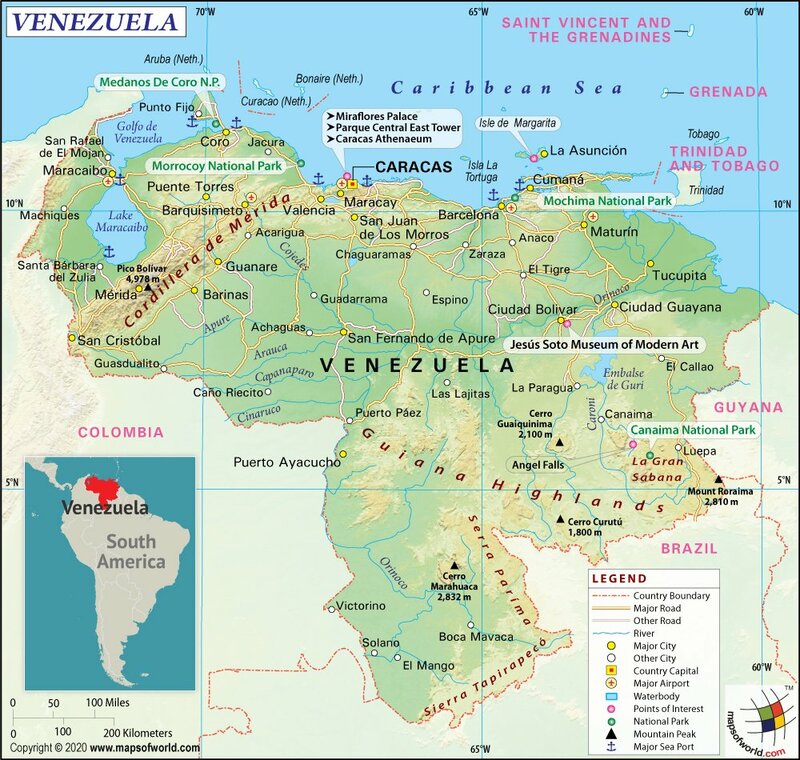 At least 68 have been killed due to rioting and fire at a police station in the Venezuelan… Read More.